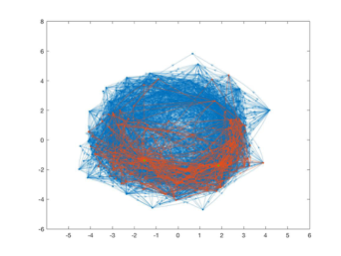 Math and music professors team up to apply big data analysis to musical performance. People have been clapping their hands and raising their voices to make music for as long as humans have been standing on two legs. But now, two University of Michigan (UM) researchers are applying modern technology to better understand this ancient art. 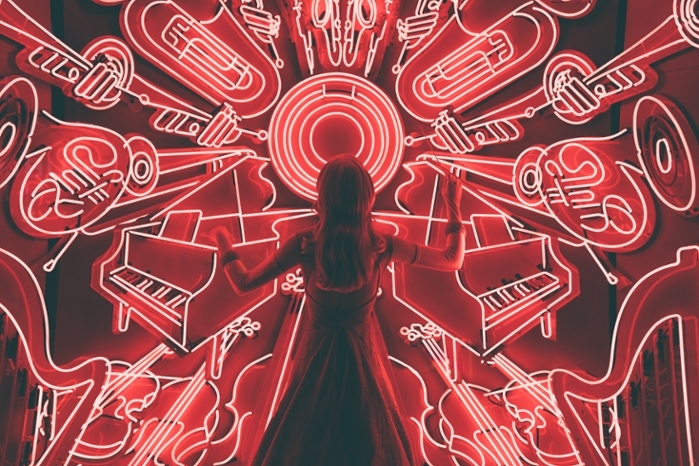 Mathematics professor Daniel Forger and chair of the UM Organ Department James Kibbie hope that big data and quantification can provide new answers to long-standing questions about mathematics, music, and performance. One of the big questions they hope to answer is: When two musicians play the same piece of music, what makes one performance sublime and the other mundane? 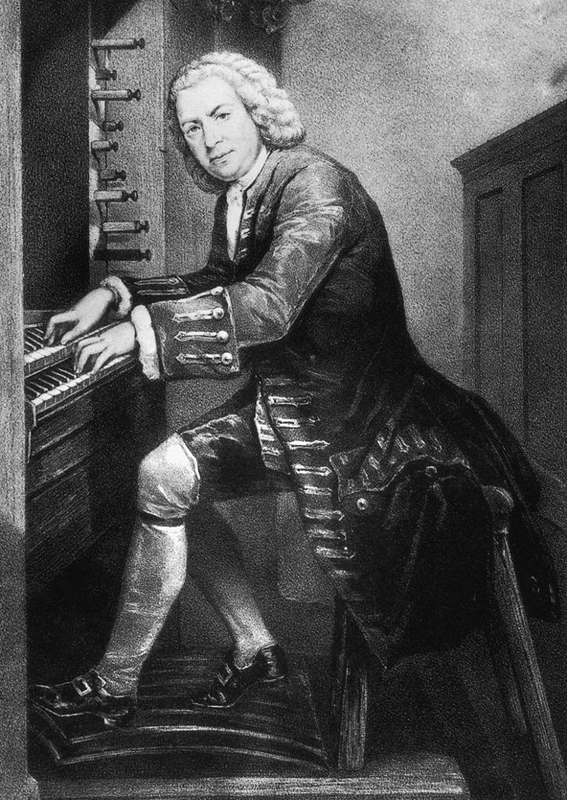 Classical music maestro Johann Sebastian Bach composed his Trio Sonatas for Organ in the early eighteenth-century, at a time when the sextant counted as disruptive technology. But these sonatas are so foundational to the understanding of Western music that they remain widely taught today. Bach wrote the sonatas with pedagogy in mind, and they are fundamental tools for teaching performance, improvisation, and composition. According to Forger, these pieces make an interesting study because they are very challenging—forcing performers to work their hardest—but at the same time the musical structure is very clear. Another reason for choosing the Trio Sonatas is the instrument on which they are played: the pipe organ. 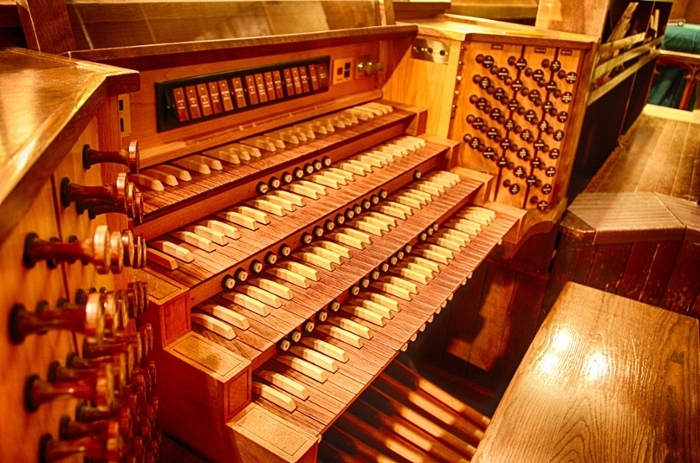 Unlike many other instruments, the modern pipe organ is almost perfectly adapted to digital data collection. When a performer presses the keys on a modern organ, that motion is transduced into an electrical pulse that opens and closes the pipes. That electrical pulse can be recorded, and the collected data will exactly represent the player’s actions. Many instruments even have a play-back feature that allows the performance to be saved onto a USB. “The pipe organ is so special to this project because the digitization—the creation of data—is done automatically,” says Forger. To build their data library, the team will record performances of the Trio Sonatas played by a variety of performers, from beginning students to international master Kibbie himself. From this dataset, they will study harmony, counterpoint, and music structure from a data science perspective. As an example, Forger points out that playing the pipe organ is incredibly complex. Besides playing notes with both hands, a score may require them to play additional notes simultaneously with the feet. Forger has been considering this project for several years and is excited to finally bring it to realization. He says that a large part of what makes this project so compelling is its interdisciplinary nature. 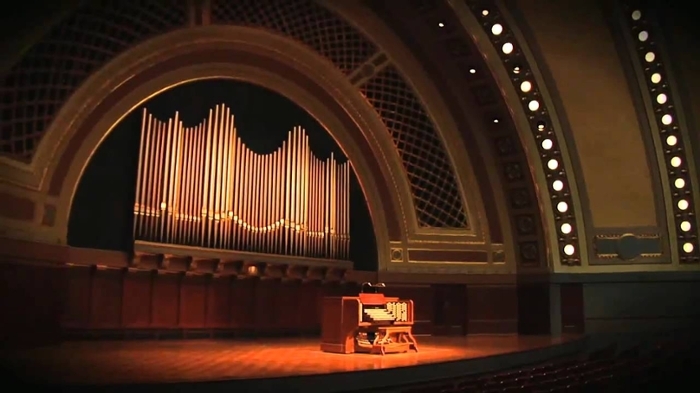 In a win-win for the university and the local community, the UM Organ Department is currently giving recitals around Detroit that will be recorded for the project. Once the performances wrap up in March, the team will process the data and the results will be shared with other researchers in data science, music performance, and music psychology. The results may not provide immediate answers to all of the researcher’s questions, but Kibbie is excited to have a powerful new tool to help him better understand students’ mistakes—and get closer to fathoming the myriad complexities that make a performance great. Who or what really inspired Mozart?